Posted on July 15, 2012 July 15, 2012 by I'm Ash Walsh. I like to give people nicknames.. mainly people I really like..(well- or dislike, because I give those people interesting nicksnames too..) But for people I like, it’s just a way for me to show affection. I mean, really if you know someone better than most people do, then the world deserves to know that you gave that person a legit nickname. Take Jen Vogel, for instance: Jen and I started to grow close last year. Then, seeing as Jen plucked herself out of the redneck infiltrated state of Georgia to move to the beachy Florida, God only knows why, our blossoming friendship was whittled down to lengthy phone calls. It was during these phone calls that I began to notice a reoccurring theme in our chats- I’d call and ask Jen about a question of life, and Jen would respond with some kind of Yoda-ish answer that could have been complete bull for all I knew, but it would always sound prophetic. …you know, stuff like that. Really though, Jen is my go-to chick for advice about running, training, life in general, food, and that about covers it. So all of that to say: Jen is no longer Jen. I renamed her Prophet. Take note everyone, because you too may be at a lost for secrets of the universe one day. We started the trip off right with the cheapest rental I could find, because it’s cool to be frugal- not because I’m broke as a mother-duh, a Ford Fiesta. The little Fiesta can’t get out of its own way. I think it has a lawn mower engine inside of it’s tiny little piece of crap hood. It just kinda shuffles along and gets in everybody’s way- people shooting me a bird because I’m only doing 50 in a 70 type of thing. So I blasted some Apple Bottom Jeans and downed a Starbucks Double Shot to get the good crunk vibe going on, and we took off for the desert. 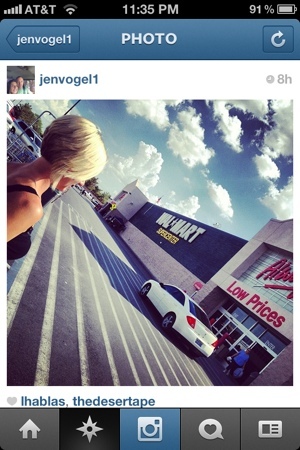 Jen had been telling me legendary tales of the Pahrump Walmart for weeks. So I was expecting like one seriously awesome Walmart experience with PeopleOfWalmart.com Sightings galore, but the Walmart proved to be plain and disappointing. ….and Jen’s Prophet status was instantly demoted. Ha. Not really. She made up for it. Upon entering Walmart we ran into Ultra legend Ray Zahab and his wife, and Florida ultra star Amy Costa. Wow. Cool things for-really do happen at the Pahrump Walmart. Good to know Jen isn’t a fraud– I thought to myself. Apparently this Walmart is the one stop shop for all of the Badwater runners and their crew before they enter desolate Death Valley. Jen? 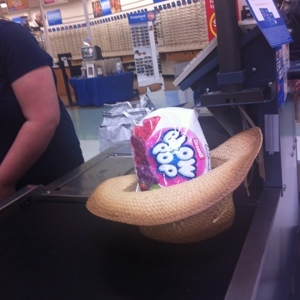 Oh, she just needed a cowboy hat and blowpops. Whatever that’s about. 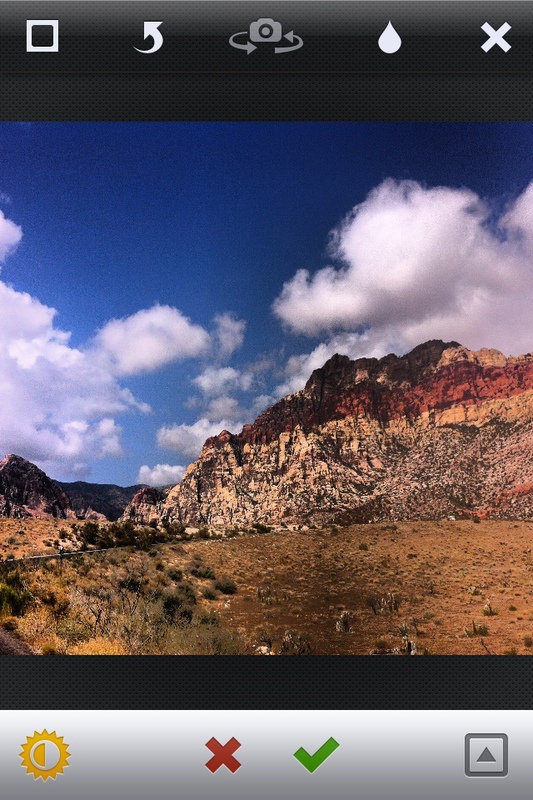 After our trip to The Incredible Pahrump Walmart, we were finally en route to the Death Valley. I eventually decided it was a good time to turn down the booty bass and electric guitars to get in a good chat with Prophet. 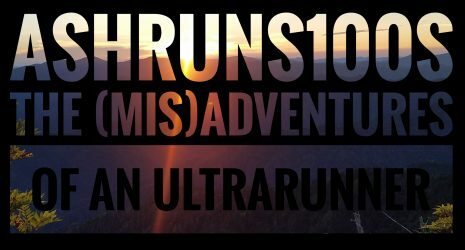 And of course, with what our week is centered around out here, I brought up ultrarunning. 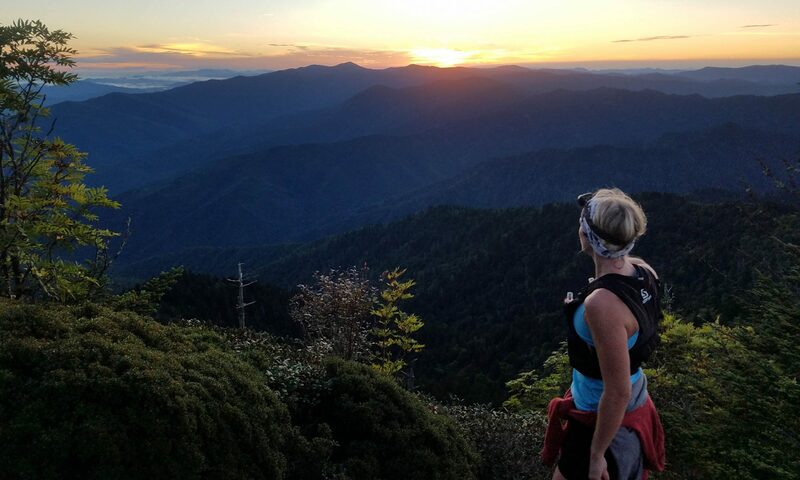 We began to chat about the new studies coming out claiming ultrarunning is terrible for you for so many reasons, and Prophet had this gem of a quote- Take this one down for your next verbal fight, fellow ultrarunners. Because she is right. Sure, studies may eventually guarantee absolute death by cardiac arrest for ultrarunners everywhere, but why not take the risk? One shot at life- One. Friggin. Shot. And if you find something you absolutely love, then latch onto it! Prophet’s words were perfect for the moment. Because as we began to descend towards Badwater- the natural scenes around us became even more breathtaking. The vast desert in Death Valley is surrounded by mountains all around with their tips covered in low hanging patches of clouds – today they were set against a crystally-blue sky. It was almost mesmerizing. Man. How could such a barren place be so beautiful? …I should have asked that out loud, because Prophet definitely could have told me. Driving along and taking it all in- all I could feel was thankful. Thankful to see the beauty of the desert. Thankful to hang with a great friend. Thankful to have the opportunity to write about Badwater. …and very thankful to-once again- feel inspired. We ended our road trip to Death Valley with smiles on our faces, and happiness in our hearts. What happened after we got to DV? Stay tuned! Badwater writing begins Monday, but I’ll be posting on this site as much as I can! GO Roofus and Prophet! Sending up good juju from RI and beyond! Next PostNext You can’t judge a book by its cover!